This weekend we headed into central London to watch the very much anticipated The Snowman production at the Peacock Theatre in London. The Snowman is based on the much-loved book and animated Movie of Raymond Briggs. 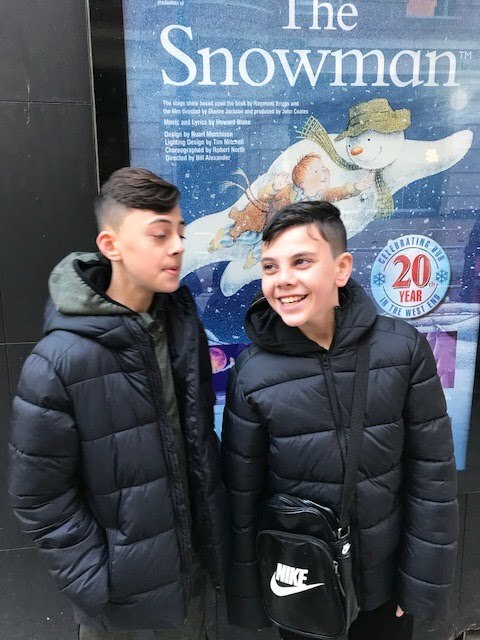 We were instantly transported into the magical world of The Snowman, the story follows the tale of a young boy who builds a Snowman which comes to life, the two embark on a magical adventure. We were swept away in awe by the live octrastea and performance, the stunning choreography and scenery changes left us aniticaping and wanting more, it was amazing to watch the scenes of a much-loved tale come to life on stage, with the iconic scene which sees the young boy and snowman take flight to the song Walking in the Air. The Snowman was an absolute pleasure to watch and a must-see for Snowman fans young and old. A feel-good festive performance which is perfect for this time of the year. 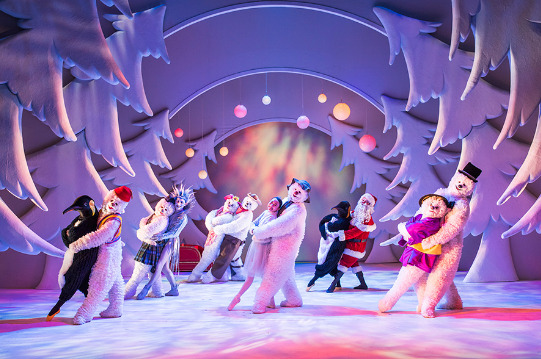 For more information check out www.sadlerswells.com/The Snowman.